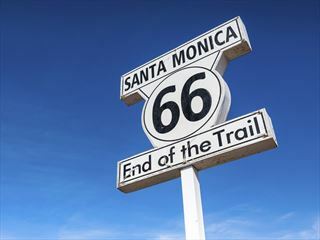 Take this independent rail tour and trace the journey of Route 66 from beginning to end. 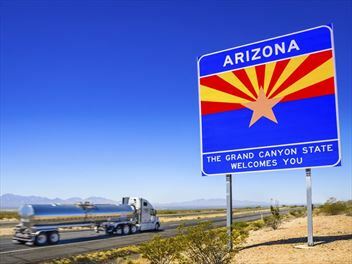 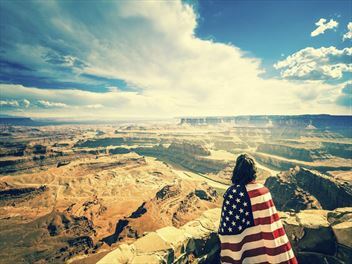 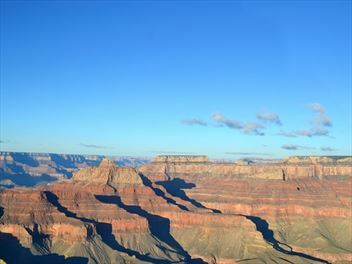 Visit the iconic stops along the way such as Chicago, St Louis, Albuquerque and Los Angeles, as well as spending time in the Grand Canyon National Park. 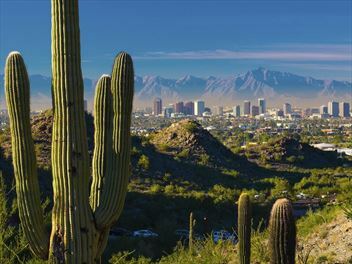 Enjoy a tour of the Stars Homes in LA and a walking sightseeing tour of Alberquerque.